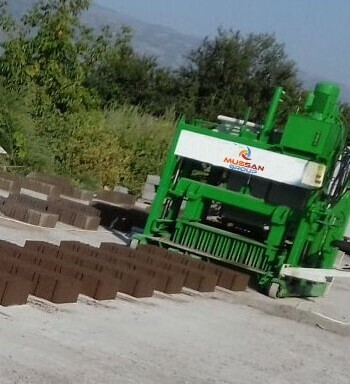 Cement Bricks Machine is a brick making machine, which compresses mixture of with sand with cement making a concrete for forming cement bricks. 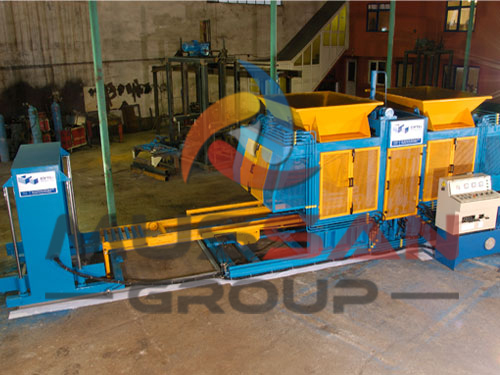 This process occures while the concrete is filled in the molds of Cement Bricks Machine, added vibration and preasure to make them strong and homogeneous. 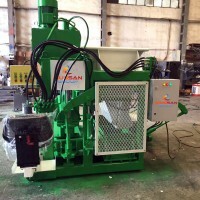 This Manufacturer companies like Mussan Group, have different standards, product warranty, mechanisms quality and exploitation periods for their Cement Bricks Machine. 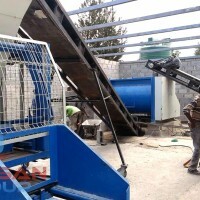 Cement brick machine price may vary from a couple thousands to hundred thousand of USD depending on production speed and accuracy of the machine. 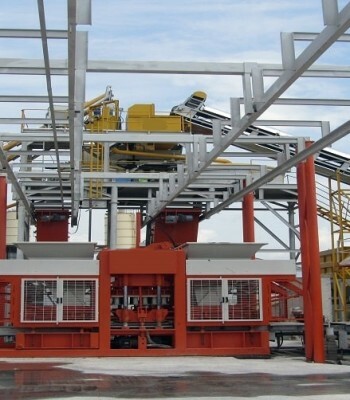 Cement brick machine may produce 600 pieces of bricks a day, but some automated factories can finish up to 10000 bricks per day. 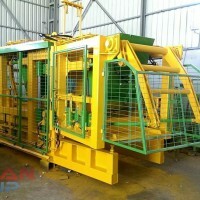 Cement Bricks Machine we produce are fully customizable, upgradable, with standartised sizes and modules. 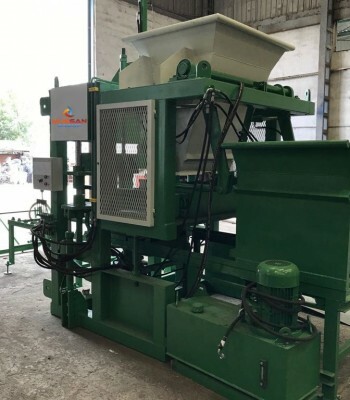 Cement Bricks Machine by calling us we can manage to have a deal including prices with machine type according to your requirements. 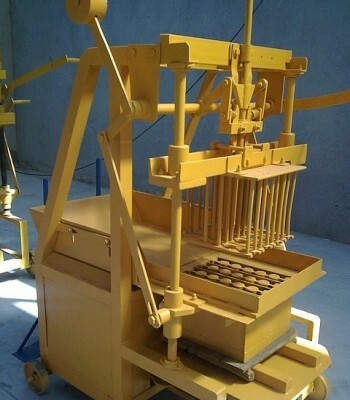 You can contact us for more detailed information about the Cement Bricks Machine. As Mussan Group, which sells its products to the whole world, you can check our references in the field of Cement brick machine from our website and social media accounts. 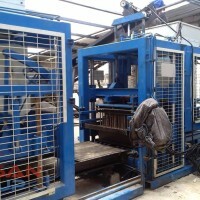 To read more about Hollow Cement Bricks Machine , click the link below.